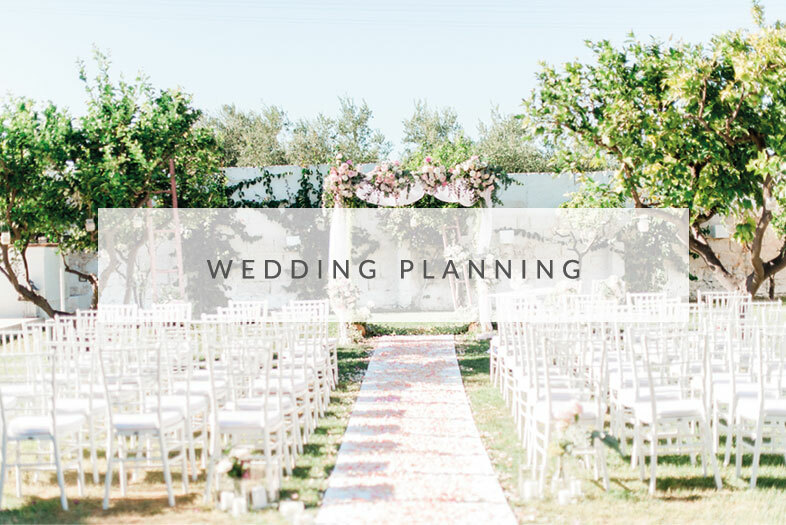 Jemma-Jade Events is a boutique luxury wedding and event planning company with a cutting-edge approach to party planning and event design. 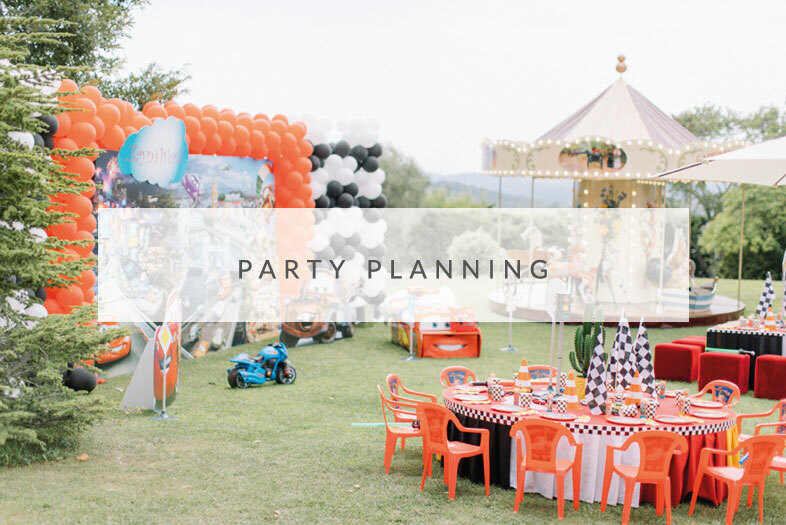 There are no limits to what we can create, and no event is too big or too small. From concept to completion, we innovate and inspire, perfecting every detail before adding a distinctive twist. 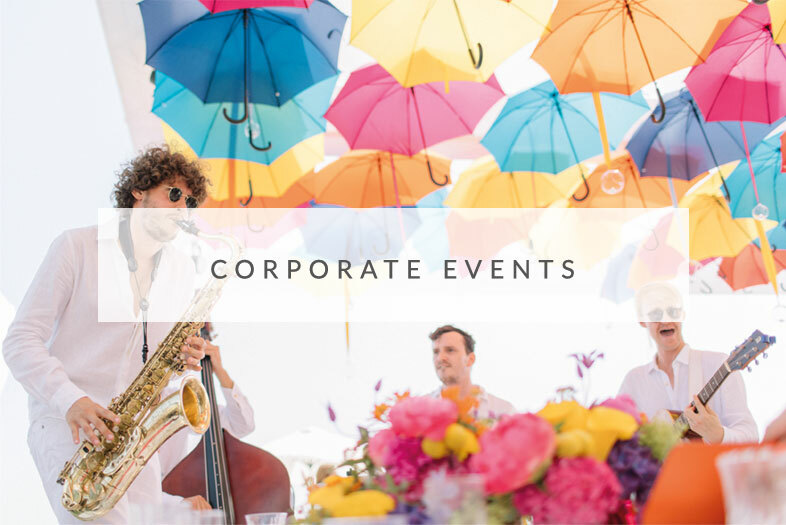 Establishing a close partnership with each client, we blend our professional expertise with your signature style, planning memorable events that capture who you are while exceeding all expectations. From our office in Central London, JJE operates throughout the UK and internationally. With years of experience and strong local connections, we’re uniquely positioned in the South of France, Italy and the Middle East. Get in touch to arrange your complimentary consultation.